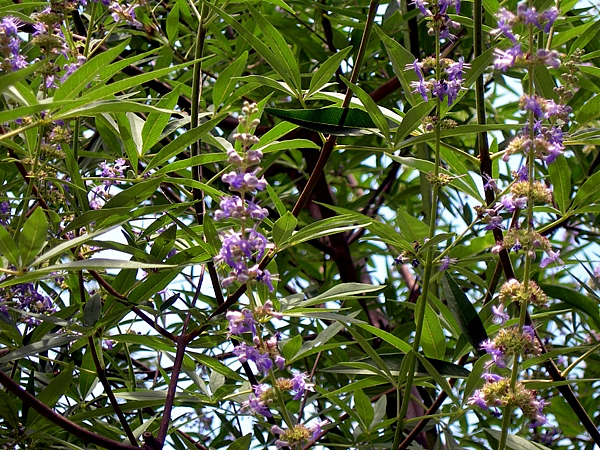 Vitex oil balances estrogen and progesterone. Just one drop taken daily or a few drops used in the shower can relieve even severe symptoms including pains, cramps, hot flashes, and depression. Since Vitex balances the Hypothalamus, the improvements will take place gently and gradually. Not from one day to the next.